Hey everyone! Sorry for the little delay, but one of our cats had a swollen ear that needed tending to. She has seen our vet and is doing much better now! 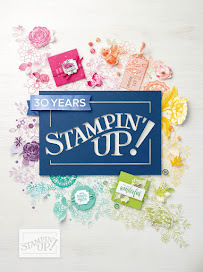 Today for you I have one of the new bundles from the new Stampin' Up! 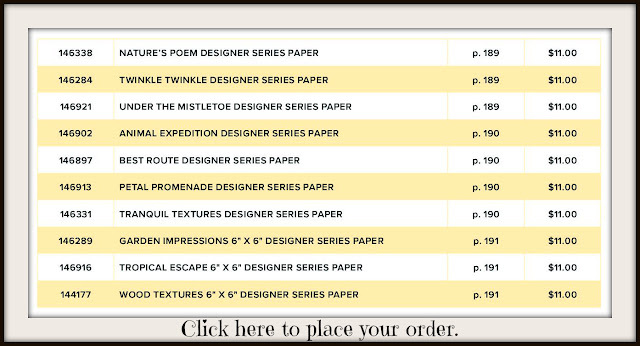 Annual catalog! I got this one a couple of weeks ago so I really wanted to use it. I was looking through the catalog at the samples for this bundle and was so inspired by this one so I decided to CASE (Copy And Selectively Edit) it and added my own touches. 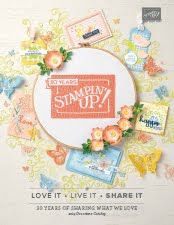 Instead of the sentiment that the catalog showed, I used one of the others included in this stamp set as I wanted it to be a wedding card. Never think that a stamp set and it's matching DSP (Designer Series Paper) needs to be used only a certain way. I used the punch and the Silver Foil Sheets to make the stars on the front and inside the card. I used the Sponge Daubers and one of the new colors Soft Sea Foam Classic Ink Pad to sponge the ink onto a piece of the Delightfully Detailed DSP! 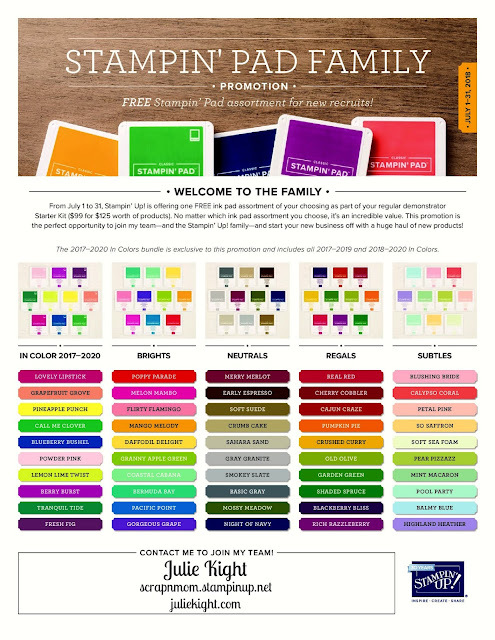 It adds a little bit more color, and detail, to my card front. I also heat embossed using the Clear Embossing Powder onto the Night of Navy ink. And as always I stamped the inside as well. 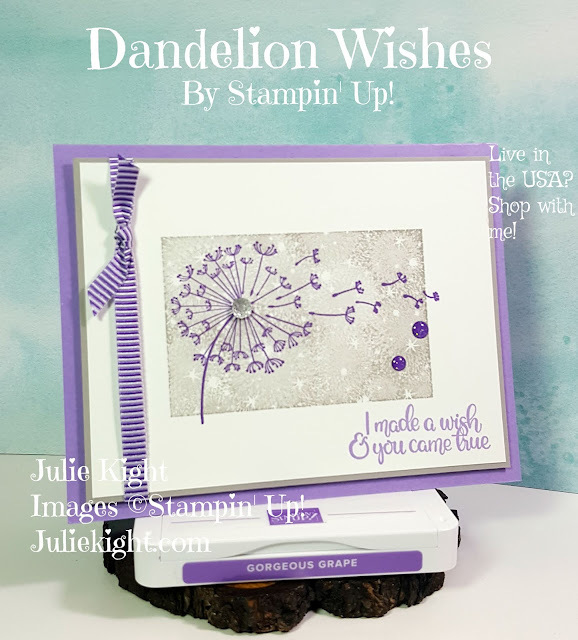 I used another stamp set, Beautiful Bouquet, for the sentiment on the inside. 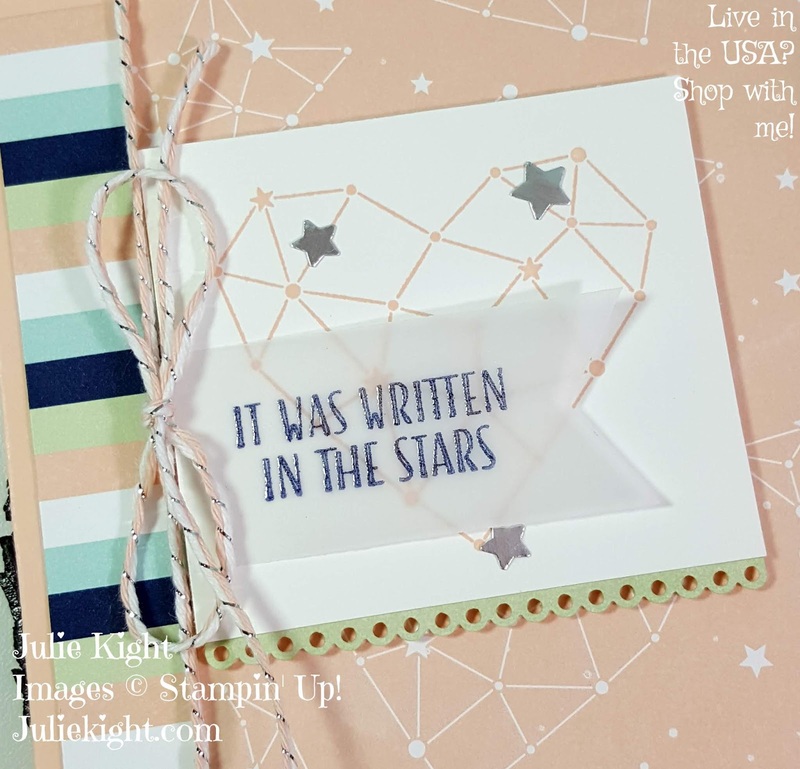 I also heat embossed some silver stars in the bottom left corner, and as mentioned before, I punched some stars for the inside top as well. 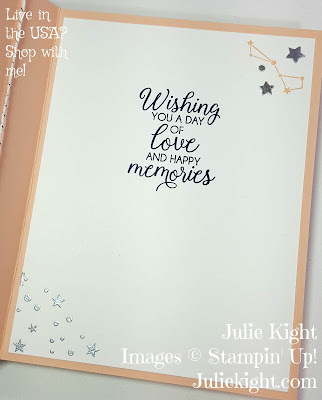 This would make a beautiful wedding card for an amazing couple! I love the colors of this card and of the wonderful Twilight Twilight DSP and you could make some beautiful cards with it. 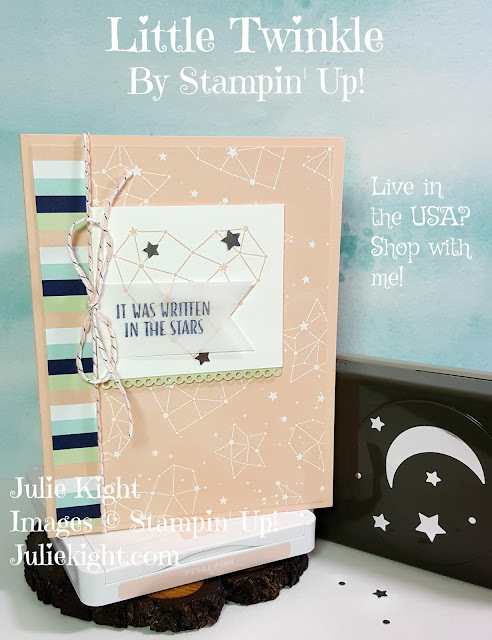 If you ever need a little extra inspiration to make a card remember that the Stampin' Up! 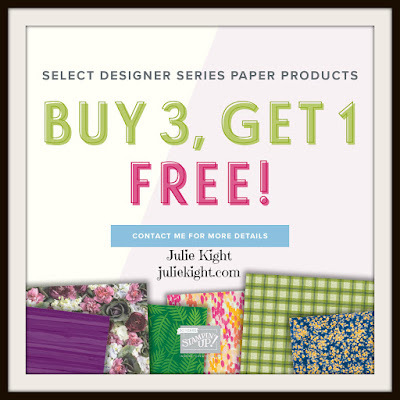 catalogs are all loaded with absolutely amazing ideas...you just need to turn the page for that next wonderful creation.